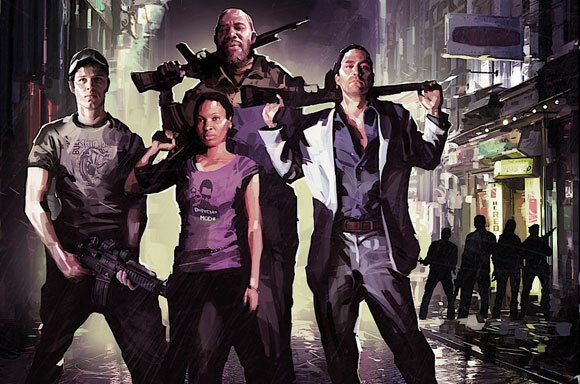 Left 4 Dead 2 received its first round of additional content this week with the release of DLC pack “The Passing”. The add-on chapter takes place between the first and second campaigns of the game and features most of the characters from the original L4D. Frankly PopCultureMonster is pretty disappointed with the new content. The release was billed as the meeting between the new and old L4D casts and anyone hoping for any more than a very brief meeting will be sorely disappointed. The original characters make an extremely underwhelming appearance in the pack and only feature in an expository capacity. In addition, one of the characters is missing with their fate to be discovered in an upcoming pack for the original title. With a name like “The Passing” and a tagline reading “Nobody survives forever”, we at PopCultureMonster imagined we would get the slightest teaser about the upcoming lost chapter, but with the missing character not even mentioned, let alone their absence justified, we feel a little mislead and a little betrayed by the old bait and switch. However the pack does deliver one feature worth noting. While the additional maps are extremely bland, “The Passing” features the new Mutation play mode, whereby new game modes will be released each week with varying/mutating rules. With over 20 modes planned, the new feature will keep the online gaming modes fresh for some time to come. Overall PopCultureMonster is disappointed with the DLC, which had so much potential to bridge the gap between the games. Sorry Valve: Must try harder.